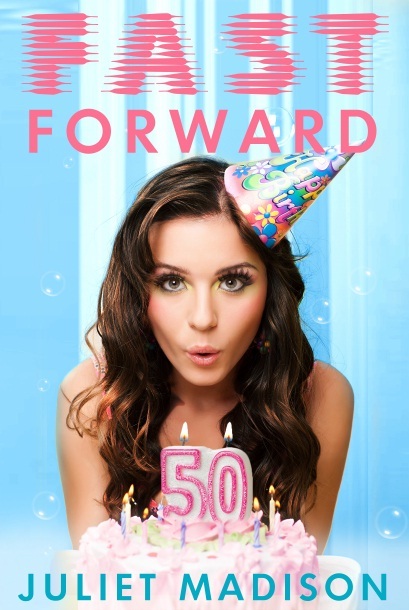 Voting Now Open: Vote for Fast Forward in Book Junkies Choice Awards! 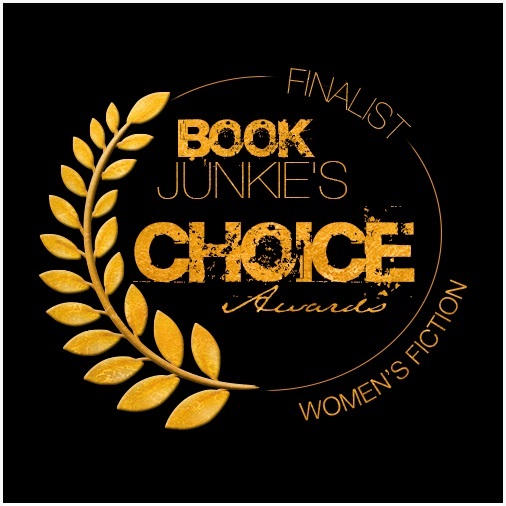 Just a quick post to let you know my debut novel, FAST FORWARD is a finalist in the Book Junkies Choice Awards in the Women’s Fiction category (yay! Thanks to those who nominated it)! I’m thrilled to be alongside some great authors! But I need your votes…. If you would like to give my little book baby, my first published novel, a chance at getting some great recognition and exposure, all you have to do is vote via the quick and easy form on the site. You only need to enter your email address, and then select Fast Forward from the list, and voila! Your vote will be cast. You will receive an email confirmation of your vote, and you can only vote once. If you haven’t yet read Fast Forward, here is a link to the details of the book and where it can be purchased from.